Capturing all the special moments on a very special day. Covering Dewsbury, Wakefield, Leeds, Huddersfield, Bradford and all of West Yorkshire. Hi, my name is Jon Foley, I am the owner & photographer at Beyonder PhotoVision. 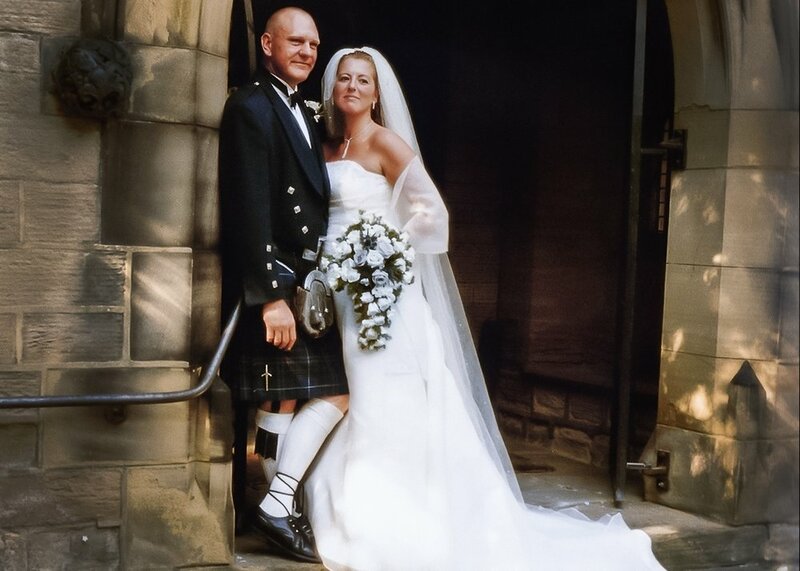 I have been a professional photographer for 30 years, working for various portrait & wedding companies as well as establishing a photographic studio and camera shop myself in Batley from 1995 to 2005. After that I lived and worked on the Costa del Sol in Spain for 4 years where I photographed some fantastic weddings, finally settling down in Dewsbury to open my own photography studio - Beyonder PhotoVision. I provide a friendly, affordable Wedding Photography service which includes a pre-wedding meeting plus a free studio portrait session of the bride & groom to be. My packages range from 2 to 3 hours to a full day coverage and include the edited, high resolution images on USB flashdrive. Packages are also available to include printed invitations using one of your images from the free studio session, your own website so your can send out online invitations & share your plans, ideas and finally your wedding images. We can also provide high quality wedding albums from a range of album creators from the UK & Europe, or just about anything else you might want as part of your wedding photography. I cover Dewsbury, Wakefield, Leeds, Huddersfield, Bradford and all of West Yorkshire. My approach to wedding photography is non-intrusive. I stand back and let the event unfold around me. 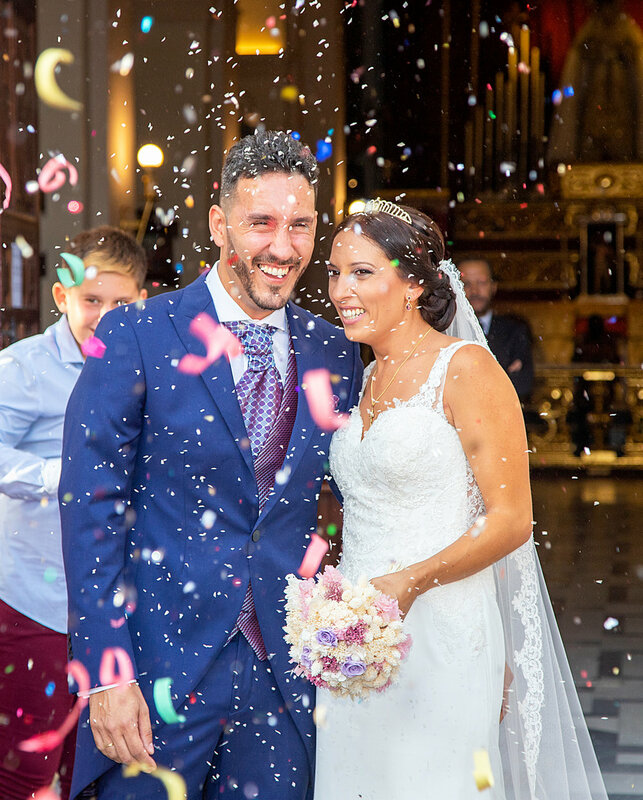 Your wedding will be captured through-out the day, taking in a mixture of candid reportage-style wedding photography without compromising the formal, family groups, the romantic bride & Groom shots and above all the enjoyment of your wedding day! 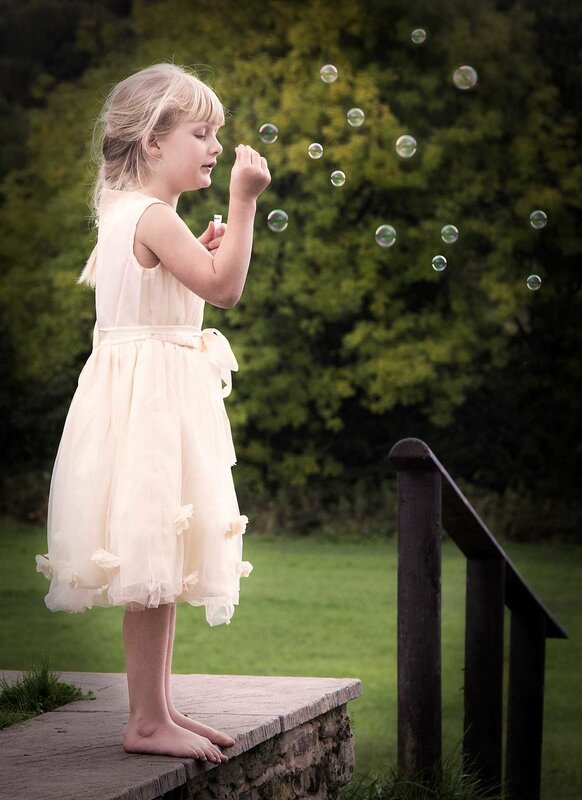 Every wedding is different and my photography is completely designed around your day and your individual requirements. The first step is to browse my packages and prices available on this website, decide what is right for you, then get in touch so we can arrange to meet in person. I can show you complete wedding albums of my work and discuss your requirements further with no obligation. Professional & creative wedding photography covering Dewsbury, Wakefield, Leeds, Huddersfield, Bradford and most of West Yorkshire.